Some readers love biography due to some fascinating personal stories or experience one can related to or just want to find someone and something really inspiring. 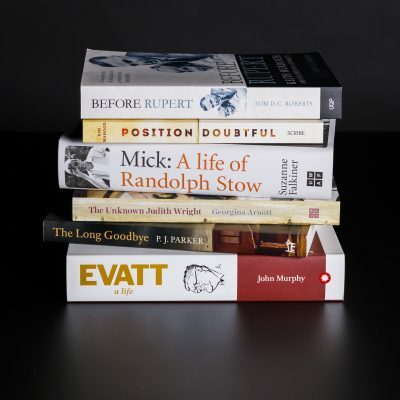 Now we have a shortlist for the National Biography Award selected from 71 titles which should give some comfort for biography readers. This entry was posted in Australian Authors, Awards & Prize Lists, Biographies, Non Fiction and tagged Australian Literary Awards, City of Parramatta Libraries, National Biography Award shortlist 2017 by admin. Bookmark the permalink.